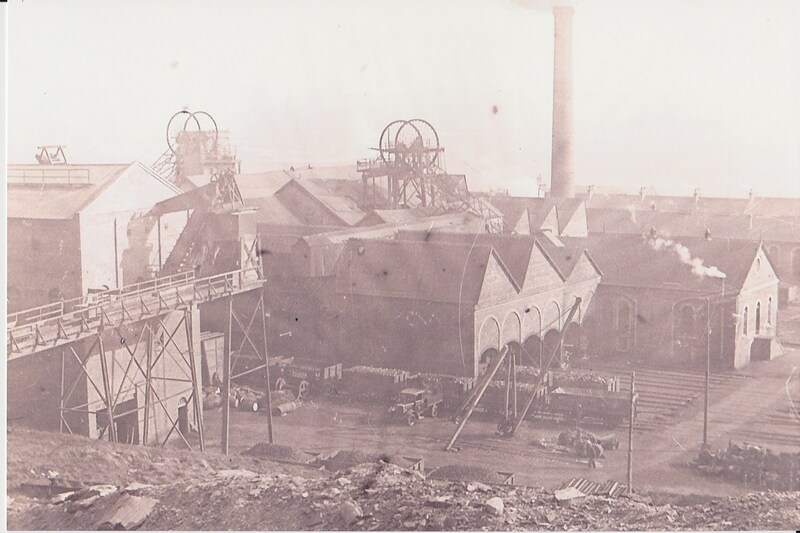 Bothwellhaugh Ex-Residents Committee is in the process of recruiting volunteers to be involved in an exciting new project to create a permanent archive about those who worked in the Hamilton Palace Colliery and memories of village life in the former Pailis. 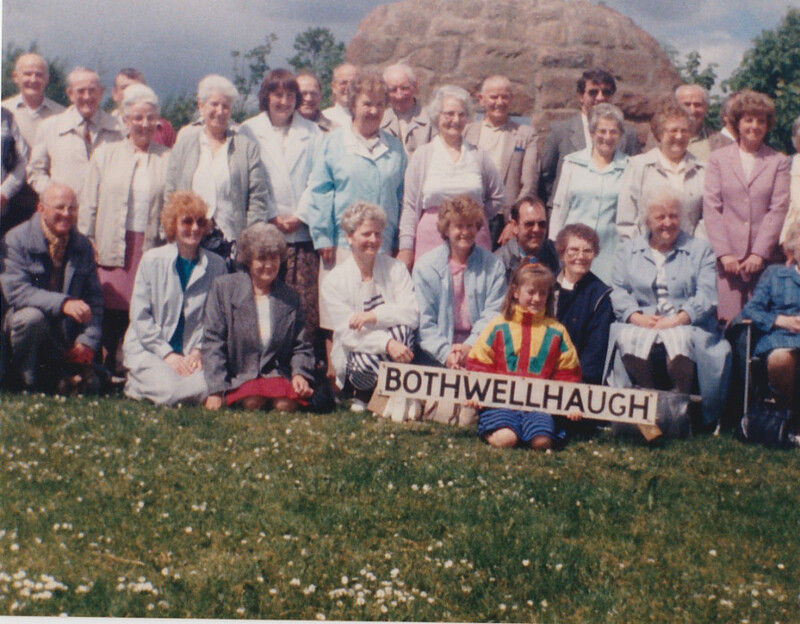 To register your interest (and to share your Bothwellhaugh stories) please get in touch via the contact us button or email info@bothwellhaugh.com Thank you! Join us at Strathclyde Country Park on Saturday, June 2 for the annual Pailis reunion. We will be meeting by the cairn from 2pm onwards (in the area of the park opposite M&Ds theme park). We look forward to seeing everyone and reminiscing about Bothwellhaugh. All welcome! Limited tickets remaining for the evening dance. Email info@bothwellhaugh.com for information. We will be laying a wreath at the cairn on Sunday, November 11 at 10am. All welcome. Please arrive for 9.45am.